Michael Brodie- March 16, 2018, 2:48 p.m.
Philippines outsourcing scam! wow big words in a big sentence, but in this video, I'm going to show you the Philippines outsourcing scam you don't know about. 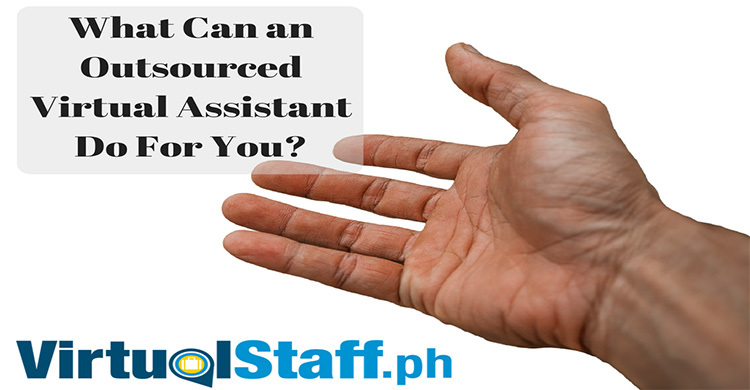 Hiring Filipino virtual assistants and outsourcing to the Philippines is awesome, I mean it's great for business. However many outsourcing companies and BPO companies will rip you off by doing the things I mention in the video. 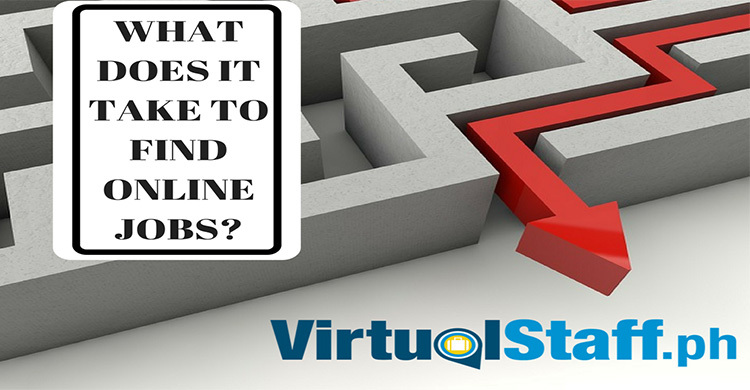 This video Philippines outsourcing expert Michael Brodie will show you how to avoid being ripped off and how to get past the marketing spiel that many businesses fall prey to. The Staff Finder scam. Well not a scam, but a total waste of money, as you end up writing a big fat cheque to someone you don't need to write one to. The guy who's helped more people than anyone else on this planet when it comes to Philippines outsourcing.